Do you have an original invention, product, or device to improve patient care for infectious diseases? 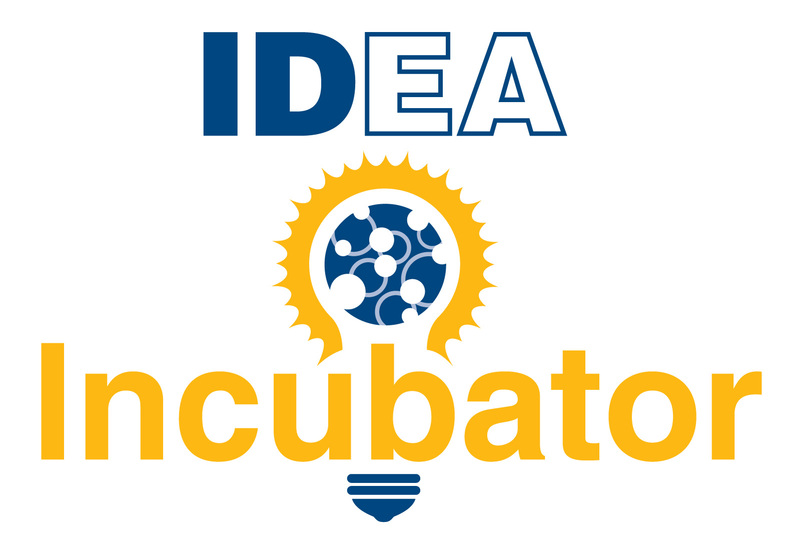 Then IDWeek wants you at its newest competition, IDea Incubator! IDea Incubator will take place on Oct. 4 in the exhibition hall of IDWeek, the premier international meeting of the infectious diseases community. Introduce your practical innovation to the ID professionals and the medical industry, while competing for a 1st place prize of $10,000. The application deadline is June 29, 5 p.m. EDT. 3 finalists will be chosen to present their products and all finalists will receive a cash prize. The 1st place finalist will receive $10,000.